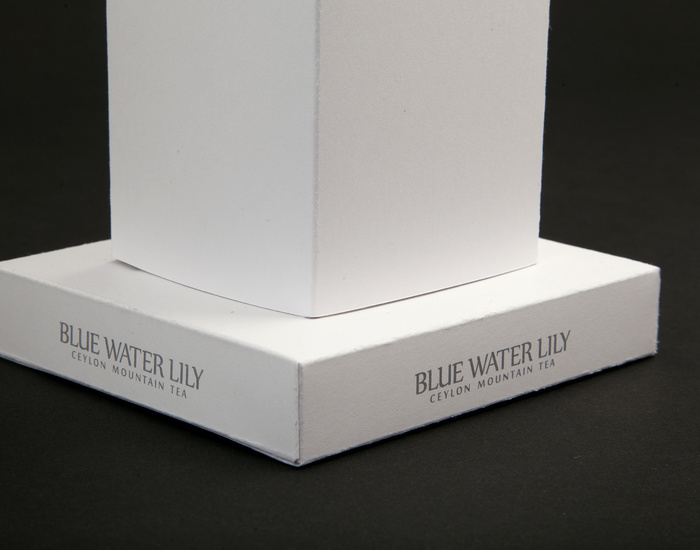 Blue Water Lily is a company importing black tea from the mountains of Ceylon. 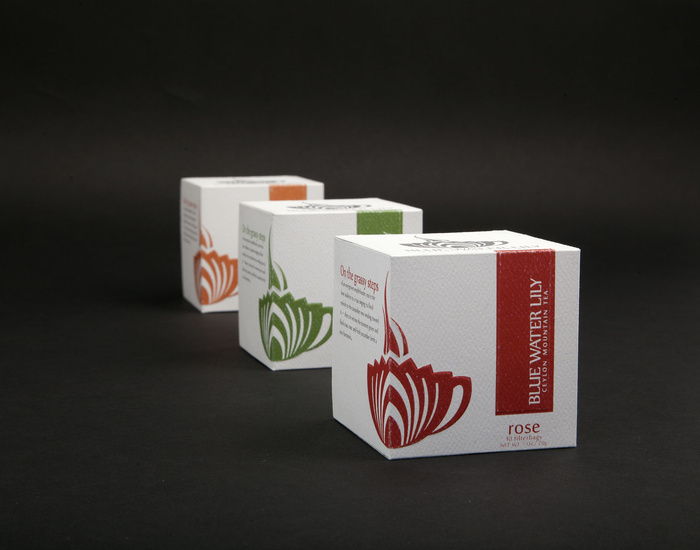 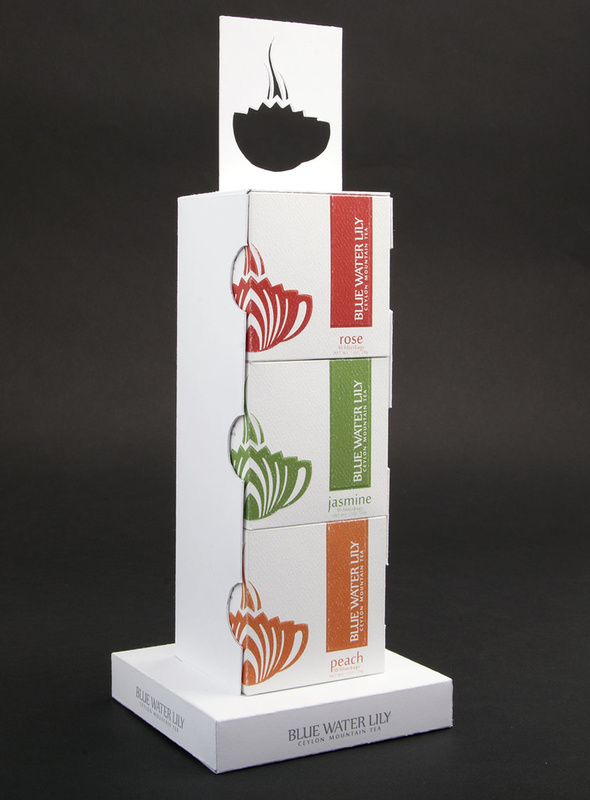 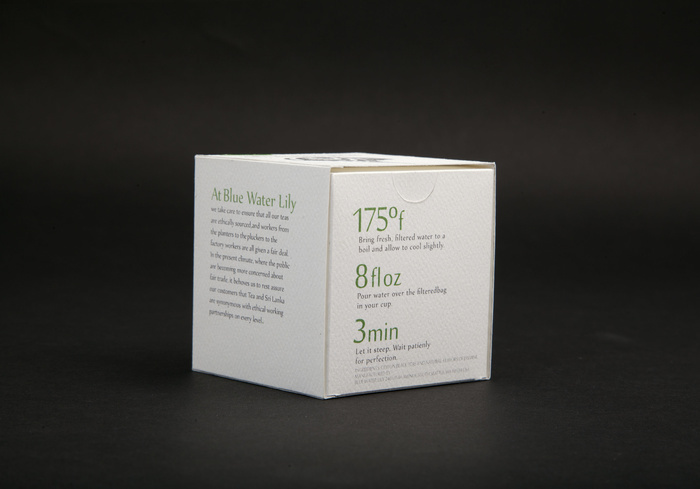 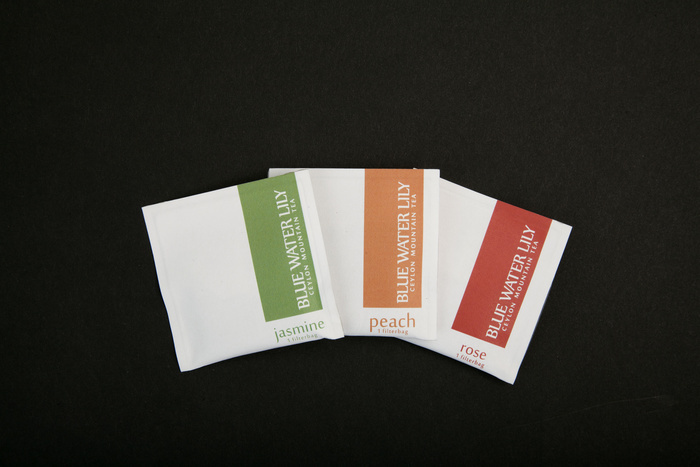 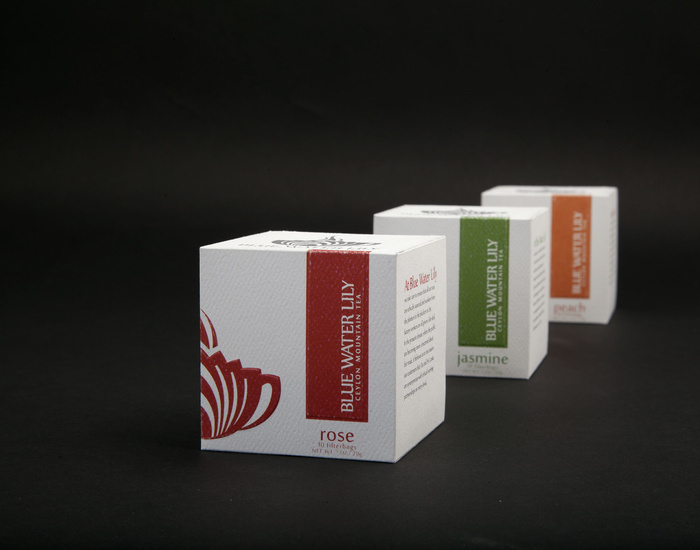 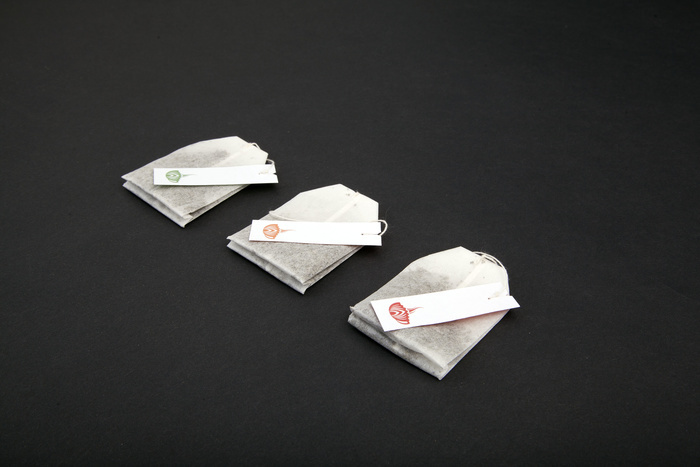 Blue Water Lily is a tea company that prides itself in providing the finest tea. 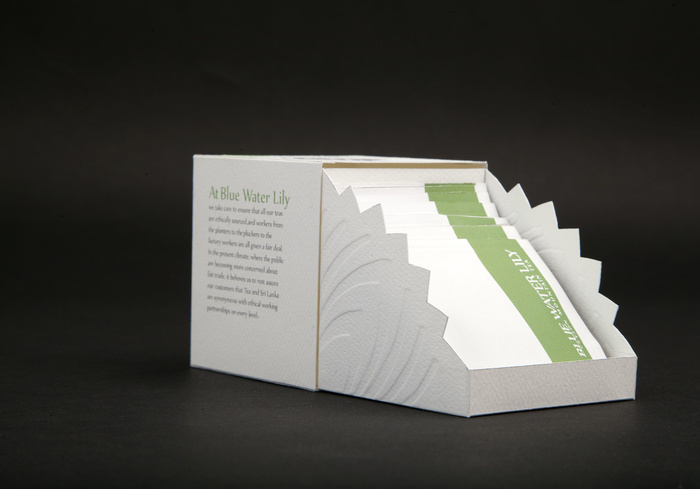 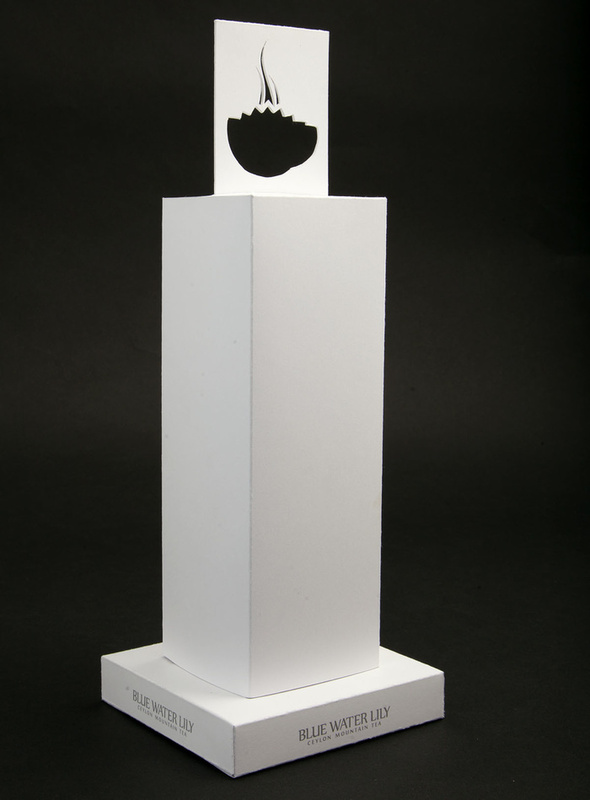 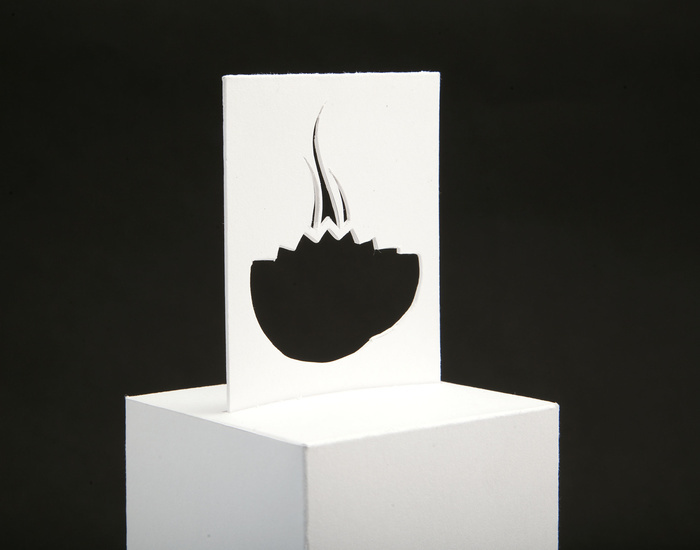 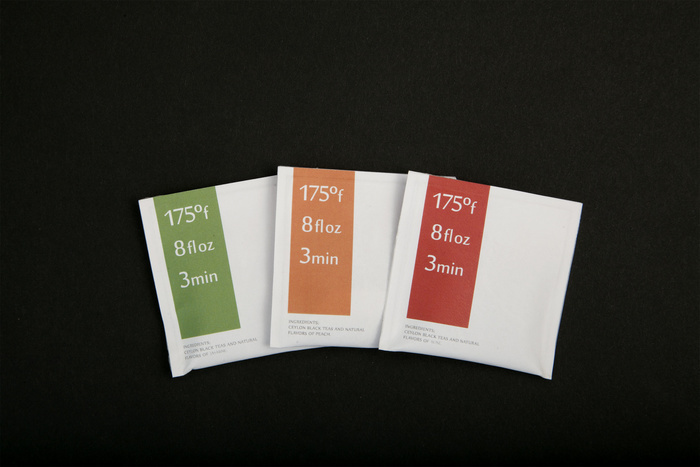 The use of color, paper finish, typefaces, and box design were used to reflect the essence of the company.